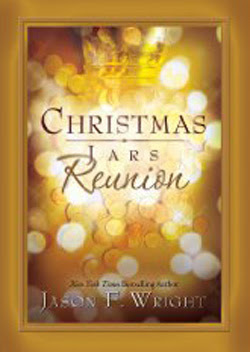 Hope Jensen’s story continues in Christmas Jars Reunion. It s been two years since Hope was reunited with her biological mother on Christmas Eve at Chuck’s Chicken ‘n Biscuits. Hope has never felt more complete. She s writing full-time for a family magazine and, with the help of her mother, Marianne, leading the Christmas Jars Ministry out of Chuck s quirky restaurant. To top it off, she’s dating a marketing executive in a comfortable long-distance relationship. Her life is right where she wants it to be—a state of organized chaos as another Christmas rolls around. Then her world changes forever over Thanksgiving weekend. The Maxwells hire a nephew to take over the family furniture restoration business. Someone that Hope can’t stop thinking about. 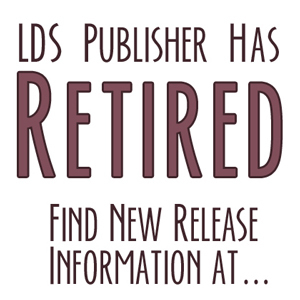 Then an out-of-town stranger shows up at the diner asking to help in the ministry—a stranger whose motives are yet unclear. Before the sun sets on Christmas Day, two men will try to change Hope’s life forever. In the process, Hope will be reminded of the immense power of a single jar, and the healing that sometimes comes only with forgiveness. Great article and nice Blog! I was surprised by how much I enjoyed the Christmas Jars and this was an enjoyable follow up. It lacked some of the magic of the first book but I'm not sure why. I'd still recommend it. Next post: How Long is a Short Story?